It has been a long difficult week at work. I was on auto-pilot working 10 hours a day. I loved it until the adrenaline rush wore off and fatigue finally caught up with me. I told Mr Sweetie that for the weekend I wanted to go for a ride along the coast for some beautiful scenery and fresh air. Except I overslept and did not wake up until 11 am. It is very unusual for me to sleep in this late even on weekends. He said that I slept for 12 hours! I think that it was more like 10 hours but I did sleep. I still needed wind, water and some comfort food but it was too late for that long drive along the scenic California coast. 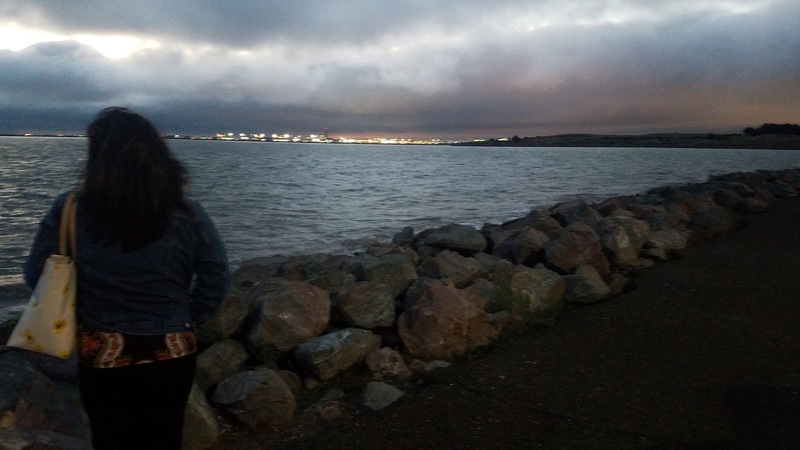 This is how we ended up at the San Leandro Marina. 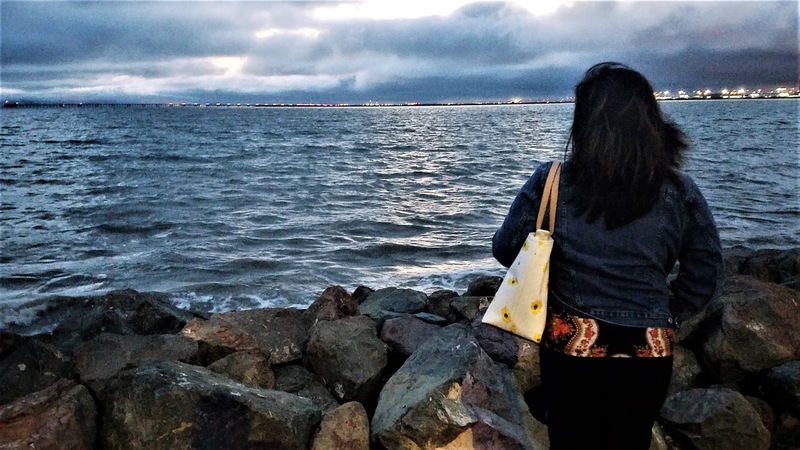 San Leandro is a little Bay Area suburb that is less than 30 minutes from North Oakland, and about an hour away from San Francisco. It is not a destination place. It has never been on my radar. Mr Sweetie suggested San Leandro because it met all my criteria at the moment -- water, wind and food. 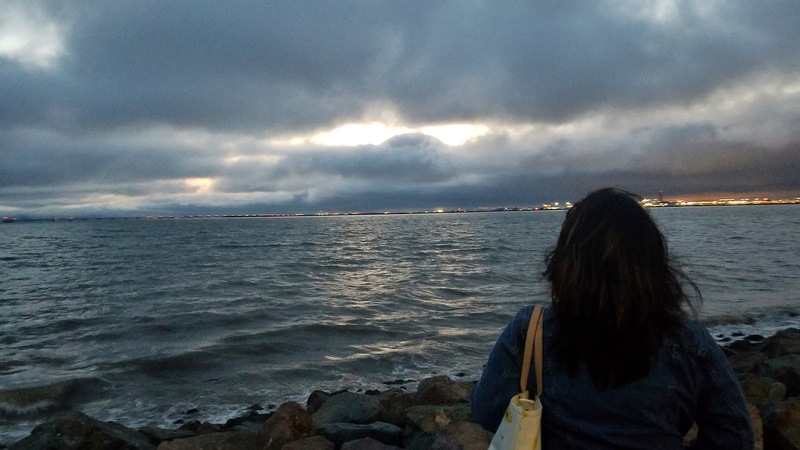 Although we have been blessed to be surrounded by water here in the Bay Area, I didnot want to go to places that I often frequent such as San Francisco, Berkeley or Jack London Square in Oakland. I wanted somewhere close yet unfamiliar which was San Leandro. As always it is food first for Mr Sweetie before pleasure. We had dinner at El Torito Cantina. 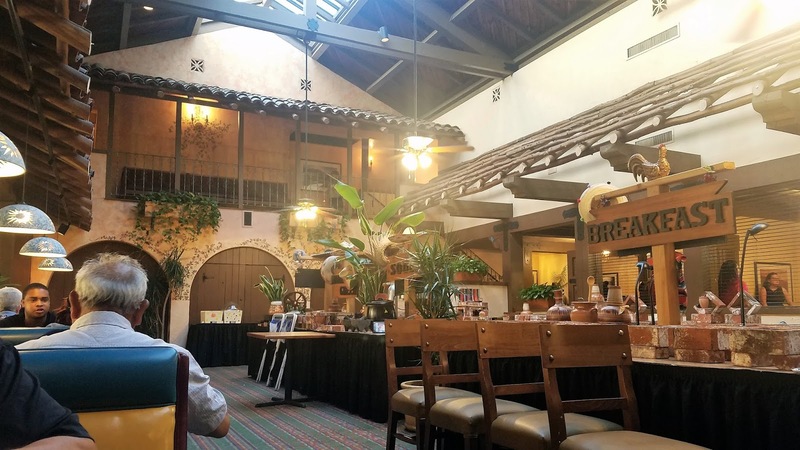 (If you are new to Mexican food, please do not let El Torito pop your Mexican food cherry! ) It is really more of an expensive American-Mexican with a nice view. 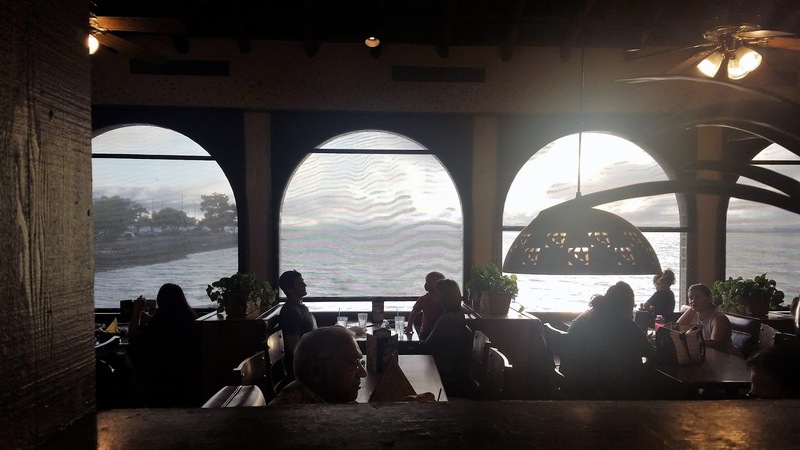 Being in the Bay Area, we are spoiled with really delicious and close to authentic Mexican food that are cheap and affordable. They are in every corner in San Francisco's Mission district, and taquerias are just all over almost wherever you go in California. I had the Carne Asada & Shrimp Combo $19.99 which I chose so I could bring half of it to lunch the next day. It was 7 oz. skirt steak and sautéed shrimp topped with nopalitos salsa. Served with frijoles de la olla, rice, fresh guacamole and warm tortillas. He ordered the Macho Combo which is definitely for a very hungry man or woman. Four of El Torito's most popular items on one platter: a fire-roasted pasilla chile relleno, a chicken and sour cream enchilada, a beef barbacoa crispy taco and a hand-made chicken tamale. Served with refried beans and rice. I also had a Bloody Mary which was meh. Final verdict? Very spendy mediocre "Mexican" food for $80 for two including tax, tip and iced tea. The food was edible. My carne asada was actually good. It was very tender, flavorful and juicy and this was after nuking it for lunch the next day. We hung out by the water after dinner where I got what I needed most. I felt the wind in my face while the water was soothing. The view (I think it was San Francisco) of the city lights across the water was lovely. In the end, it was all worth it.